on another note, i’ve been spending quite alot recently. 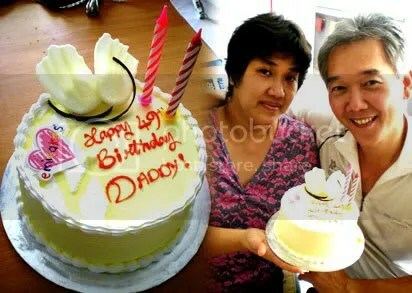 birthday presents & ang baos, online sprees, as well as giving myself a new look. still more coming which includes more sprees, shoes, clothes, and certain stuff like an external hard disk & a bluetooth device. i can already foresee my march pay vanishing into the thin air..
and talking about sprees, i’ve been trying but yet to find nice shirt dresses. apart from that, most apparels that i have my eyes on are either too expensive or already sold out. seriously, it’s pretty depressing.. probably i should just move back to real life shopping instead..
and then again, with my recent fetish for photography, i bought a korean toy camera which will probably arrive next month. 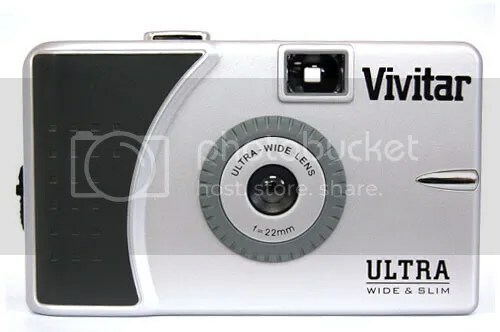 i actually wanted the vivitar ultra wide and slim (shown above) but the spree closed 2 hours before i chanced upon it. hmm, if anyone sees it somewhere (which is not ebay international), please paste me the link because i seriously want to buy it!